From the initial consultation to removing the last box, our La Jolla movers provide support and guidance to ensure a smooth, seamless and stress-free relocation experience. La Jolla Residential Moving: Whether you are moving a small apartment or a large household, our crews have the experience and skill you need. 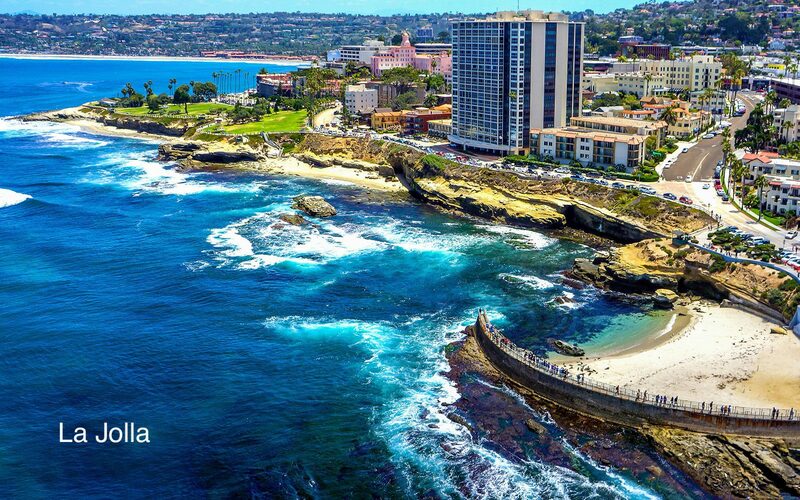 La Jolla Local Moving: Our knowledge of La Jolla and the surrounding areas help us to make your local move easy and efficient. La Jolla Long Distance Moving: Long distance relocations can be overwhelming, but when you let Best Fit Movers do all the heavy lifting, you can enjoy a stress-free transition! La Jolla Commercial Moving: Our movers understand the complexities present in commercial moves and we work tirelessly to ensure that we meet your budget and deadline while minimizing the downtime your business experiences. La Jolla Storage: Whether you are looking for a place to store holiday decorations or you want to create more operational space in your office, we offer flexible short- and long-term storage options. La Jolla Packers and Movers. As a professional full-service moving company, we offer complete packing services for furniture, delicates and more. When you need reputable and reliable moving services, trust the superior La Jolla moving company! Contact Best Fit Movers Moving & Storage today to learn more about how our services can benefit you. Call to discuss your relocation with one of our friendly moving specialists, or fill out our online form to connect with an expert and receive your free, no-obligation moving estimate!